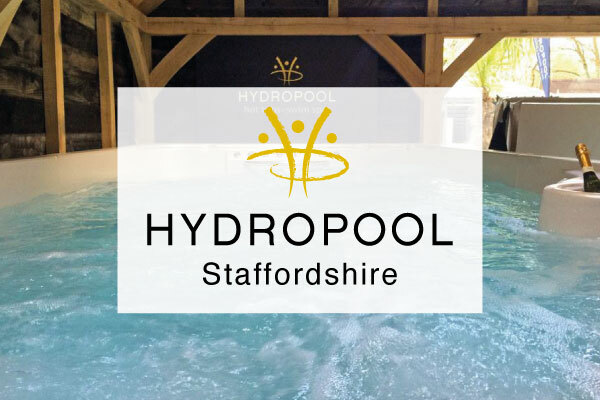 Hydropool hot tubs and swim spas create more time for what matters – whether that’s relaxing and unwinding, rekindling relationships with family and friends or completing an exhilarating work out. Arrange a “wet test” at our dedicated indoor showroom based at our Leek, Staffordshire showsite. Experience the ultimate indulgence. 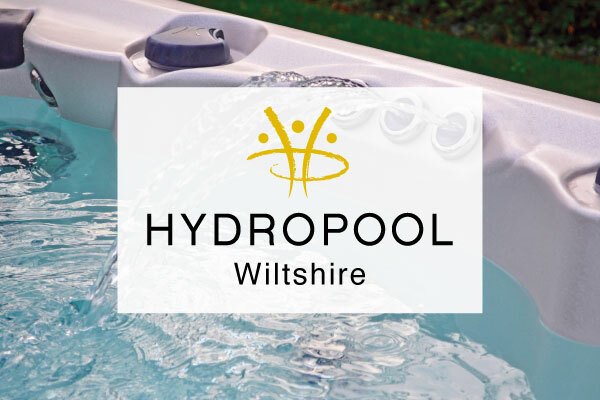 Experience the exclusive Self-Cleaning technology of Hydropool hot tubs and swim spas at our Chippenham, Wiltshire showsite. All Hydropool products are designed to relieve stress, soothe tired, aching muscles, help you sleep better and allow for both fitness & fun. And using an exclusive self-cleaning system, they are the world’s easiest to maintain.